Cheney sees the preservation of political balance as the central issue of Madison’s career. 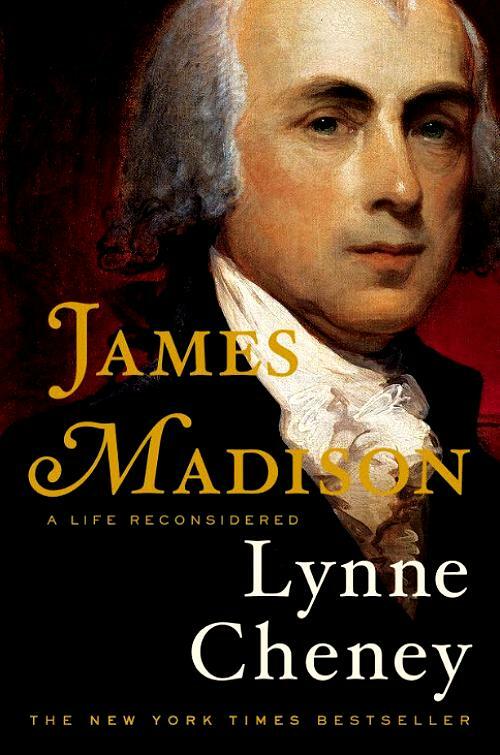 Dismayed that the republic seemed to be breaking up in the mid-1780s, Madison worked to create a stronger federal government to which the states would be subordinate. In opposition to the Federalists of the 1790s, by contrast, he feared an over-mighty federal government, which made him join Jefferson in asserting states’ rights in the Kentucky and Virginia Resolutions of 1798. He opposed the creation of a national bank in the 1790s, but later, as president during the War of 1812, came to believe that one was necessary.